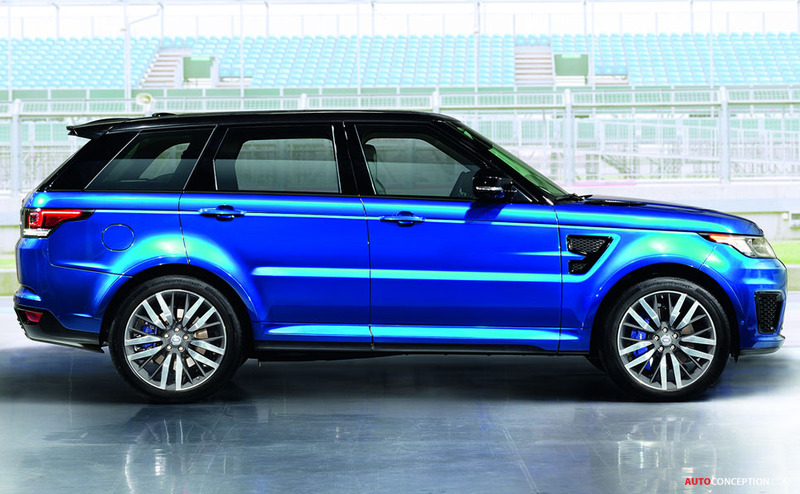 The Range Rover Sport SVR is set to make its global debut at Pebble Beach towards the end of this week. 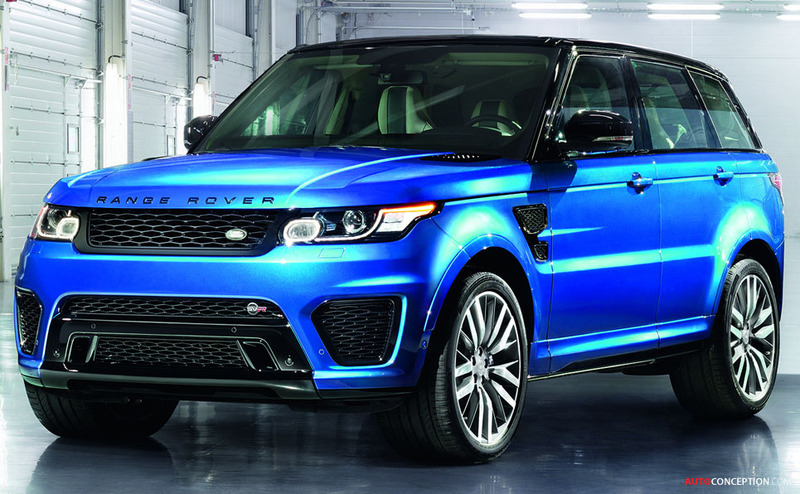 The fastest, most powerful Land Rover ever produced is the first model to wear the SVR designation being adopted by future Land Rover and Jaguar high-performance models. 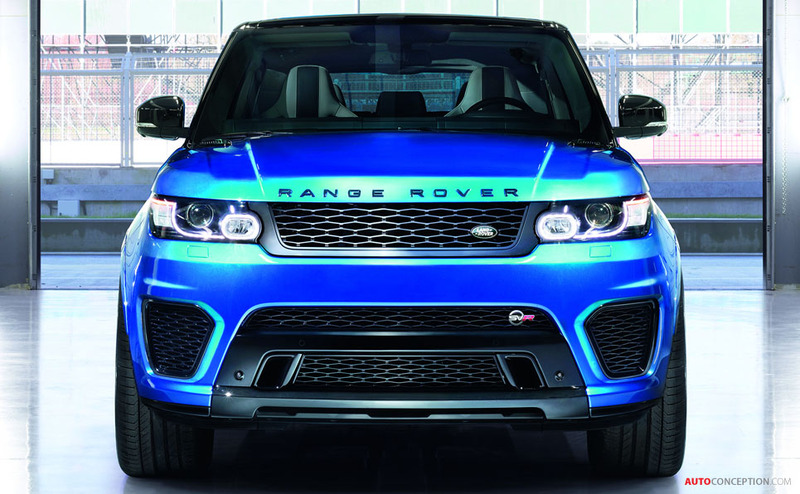 Based on the Range Rover Sport, with its all-aluminium monocoque, the SVR has been created by Jaguar Land Rover’s Special Vehicle Operations team and will be built alongside its mainstream sibling models in the company’s existing production facilities. 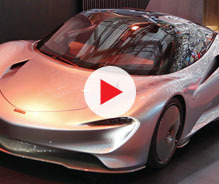 The special edition accelerates from 0-60 mph in 4.5 seconds and has an electronically limited top speed of 162 mph. The SVR managed a lap time of 8 minutes 14 seconds at the Nürburgring Nordschleife – said to be one of the fastest times ever recorded by a production SUV. The SVR’s 5.0-litre supercharged V8 engine has been developed to produce 542 bhp and 502 ft lb – representing 39 bhp and 41 ft lb increases – without compromising fuel economy, says Land Rover. Its ZF 8HP70 8-speed automatic transmission and four-wheel-drive chassis have also been further refined. In a world first for Land Rover, the SVR also comes equipped with a two-stage active exhaust featuring electronically controlled valves. 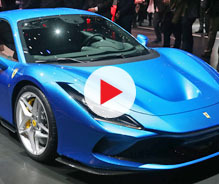 The system is said to improve sound quality, delivering a “racecar-inspired” soundtrack at higher engine revs. The SUV is fitted with permanent four-wheel drive and a two-speed transfer case, and a 50/50 per cent torque split front-to-rear. 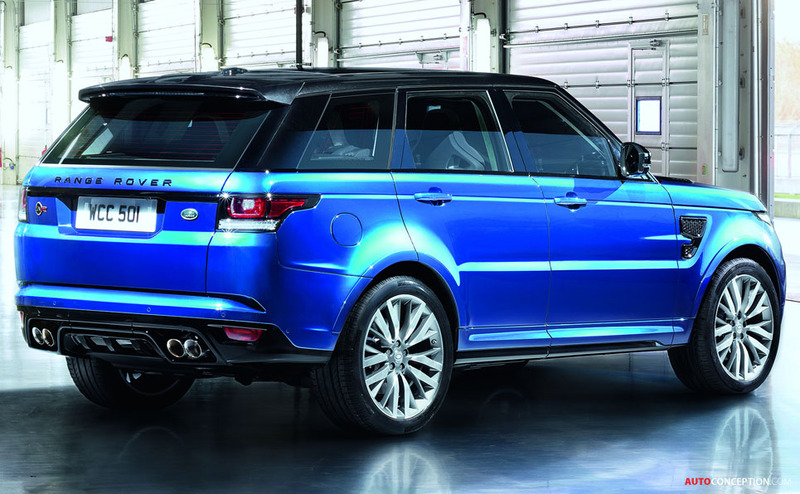 The upgraded air suspension system automatically varies between two ride heights, and works in conjunction with Land Rover’s Terrain Response 2 system to automatically select the most suitable terrain programme. The SVR’s aluminium suspension is fully-independent, with wide-spaced double-wishbones at the front and a multi-link layout at the rear. Wheel-travel is 260 mm at the front and 272 mm at the rear, providing a wheel articulation of 546 mm. 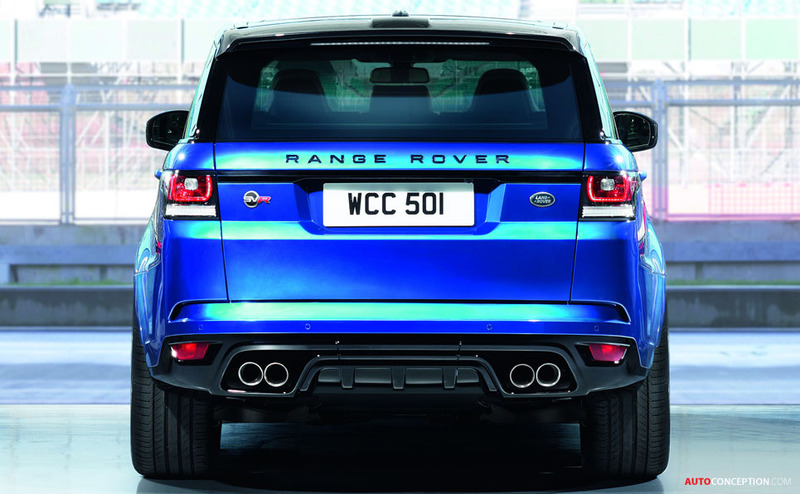 Wade Sensing, introduced on the Range Rover Sport, also features on the SVR. 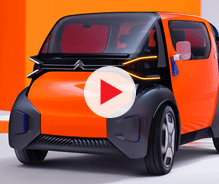 The technology is able to provide ‘depth’ information when driving through water, and in line with the mainstream Sport, the vehicle can wade up to 850 mm. 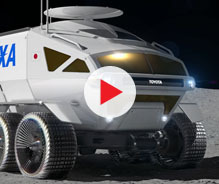 It also has towing capability up to 3000 kg. 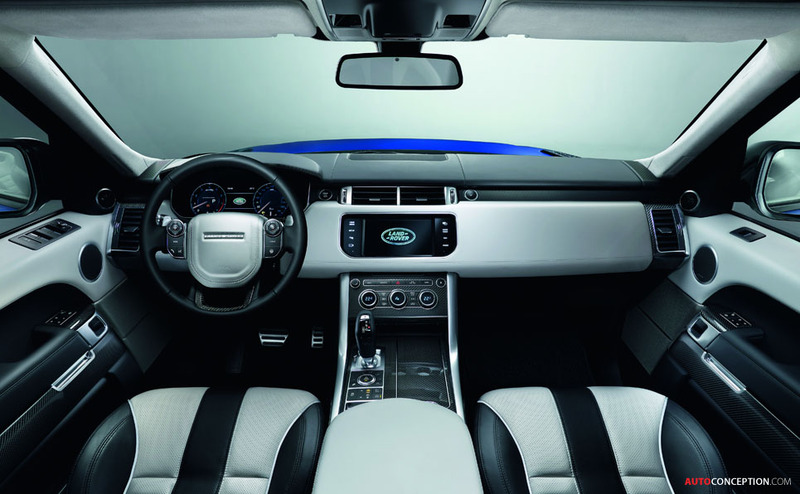 The original Range Rover Sport was introduced back in 2005, and over 500,000 examples have been built to date.